Published: Wednesday, April 4, 2018, 3:40 p.m.
A fungus that is known to cause a deadly bat disease has spread to Central Texas, the Texas Parks and Wildlife Department reported Wednesday. 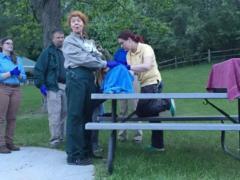 This is the first time the fungus, which causes white-nose syndrome in bats, has been detected in the area, department officials said. 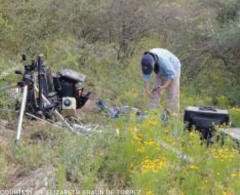 It was spotted at two sites in Blanco County, southwest of Austin. 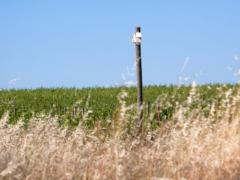 The fungus also turned up in Foard County, twice in Kendall County and once in Wheeler County. 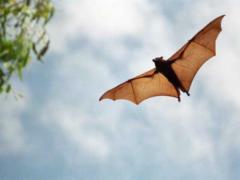 Though no bat deaths in Texas have been attributed to this fungus, “the syndrome has killed millions of bats in the eastern parts of the United States, raising national concern,” the department said in a statement. 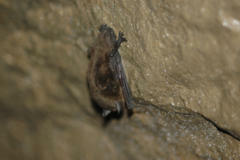 The fungus was detected on cave bats, tri-colored bats, Townsend’s big-eared bats, and on a Mexican free-tailed bat; no signs of white-nose syndrome were reported, parks and wildlife officials said. 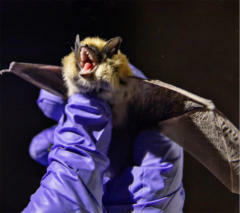 Officials said they were particularly concerned to find the fungus on the Mexican free-tailed bats, because that species migrates in large numbers and could spread the disease farther. 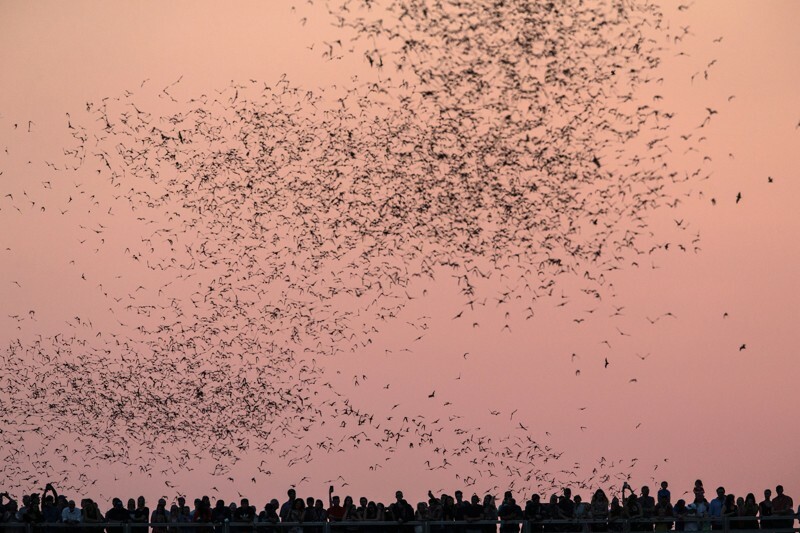 Austin’s Ann W. Richards Congress Avenue Bridge in downtown is home to the world’s largest urban bat colony. 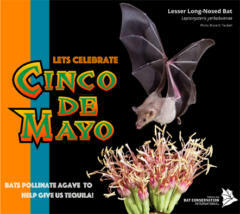 The bats are critical both to the ecology of Central Texas – as natural predators for mosquitoes and crop-damaging insects – and to the economy as a tourist attraction. 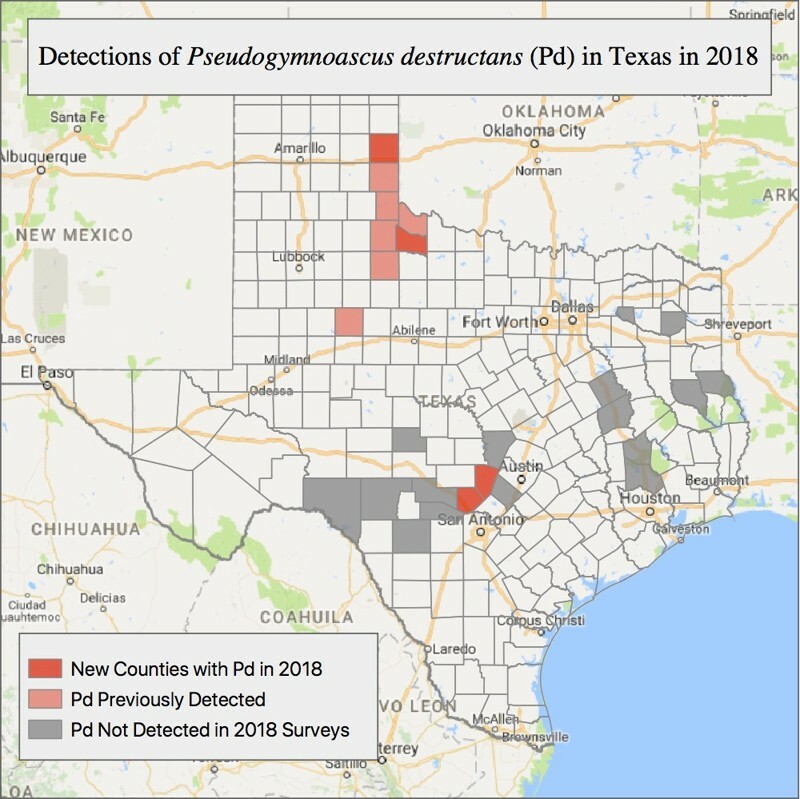 The first time the fungus was spotted in Texas was in the Panhandle in early 2017, officials said. It was first spotted in the United States in New York in 2007.